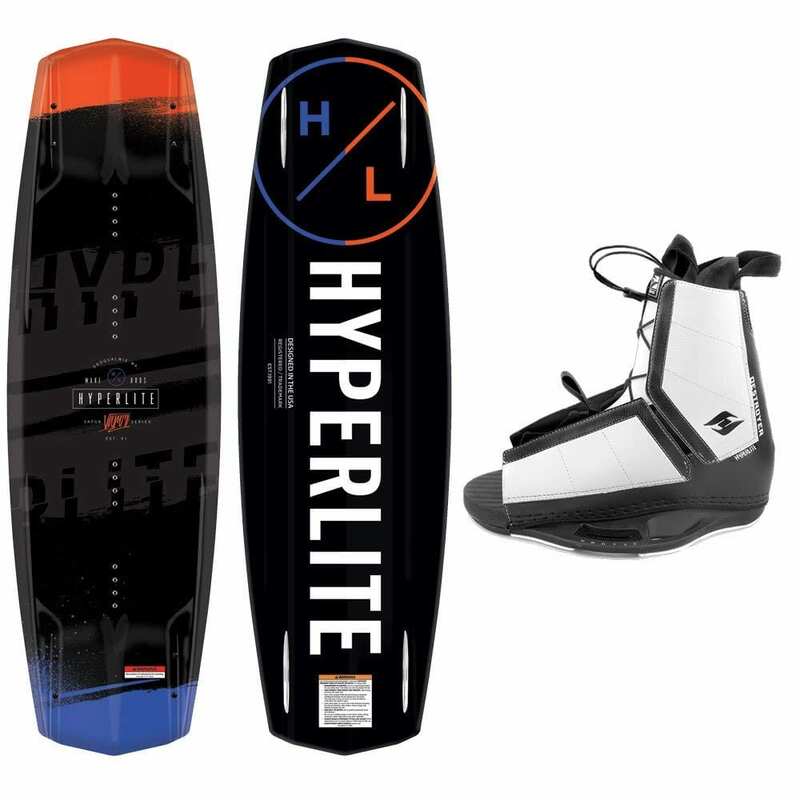 Hyperlite Vapor Wakeboard Package Special : The best Hyperlite has to offer, the Vapor wakeboard gets paired with the Destroyer binding to create a superior performance package. Starting with the Vapor, this board focuses on maximizing stability while providing explosive pop off the wake. The Destroyer binding is a binding designed for comfort and response in even the most demanding situations. 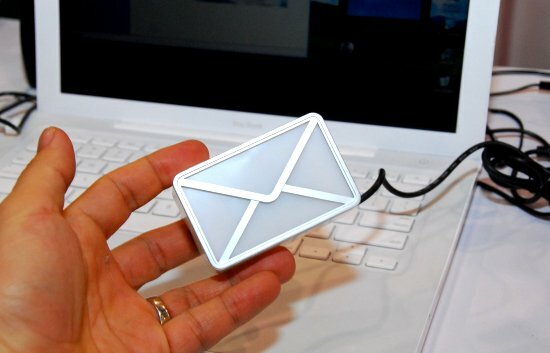 Simply put, this package will take you everywhere! The Vapor, based on the Murray and Marek boards, is made specifically for Wiredsport with all the tech and a Wiredsport exclusive graphic! The Vapor also contains huge upgrades including the new M6 Hardware which allows for a far thinner and lighter board. Next Hyperlite added 4 removable fins for ultimate control, and true step down edges for maximum speed towards the wake, this board is all about performance. Hyperlite Destroyer Wakeboard Bindings : The Hyperlite Destroyer binding is based on the very popular Frequency model but has some serious upgrades for this season. Featuring Hyperlite’s new 6″ Low Pro Plate System, the Destroyer’s base plate is one of the thinnest and strongest on the market.